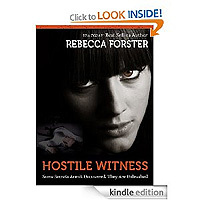 Links to the best 5 Free books reviewed on the site http://www.kindlefreebooks.co.uk for the week. 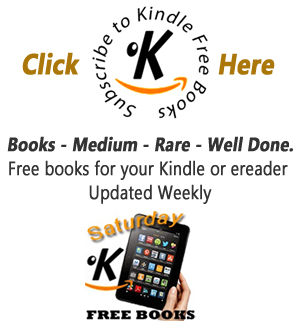 You can get ebooks delivered to your email every day on the right of the web site and get updated daily either by email or to your RSS reader. All the books in the right hand column of the main site can be downloaded to your Kindle or Kindle app software. 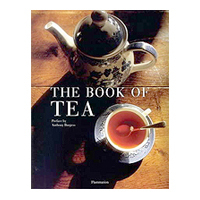 The book of tea offers a refreshing take on the drink and the culture. 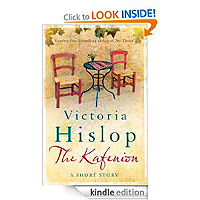 That a nation should construct one of its most resonant national ceremonies round a cup of tea will surely strike a chord of sympathy with at least some readers of this review. To many foreigners, nothing is so quintessentially Japanese as the tea ceremony - more properly, "the way of tea"
'Why should I not publish my diary? 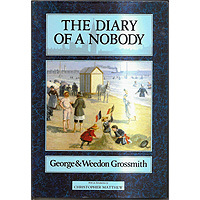 I have often seen reminiscences of people I have never even heard of, and I fail to see - because I do not happen to be a 'Somebody' - why my diary should not be interesting' - Charles Pooter. . . this classic satire on English snobbery remains razor sharp 100 years on. 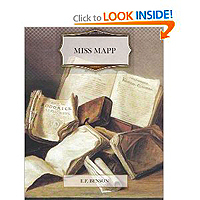 Like his famous Lucia character, E.F. Benson's Miss Mapp is a strikingly original comic creation, an arch-schemer and social climber from the British town of Tilling. A forty-ish spinster, "anger and the gravest suspicion about everybody had kept her young and on the boil." Elizabeth Mapp spends her days looking out the window of her home, using opera glasses and a notebook to chart her neighbours affairs.